Description: Redundant primary and secondary chilled water system for critical 24/7 data center. 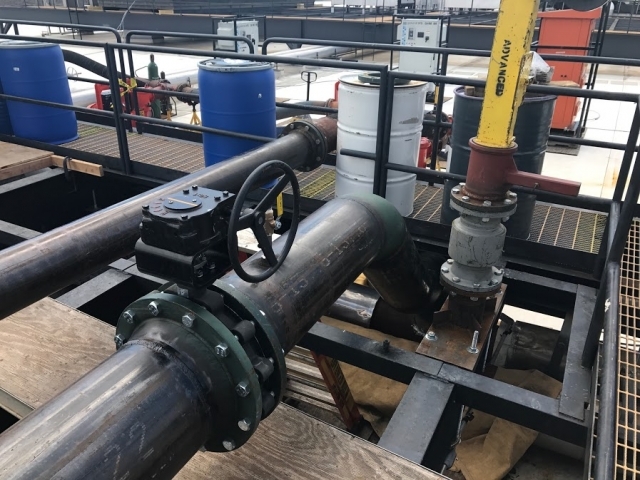 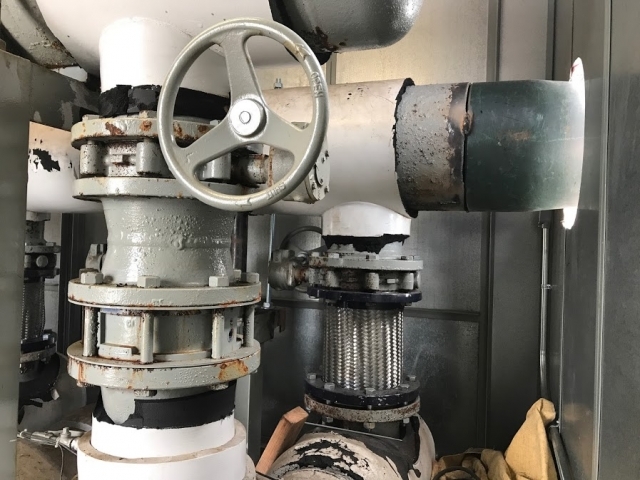 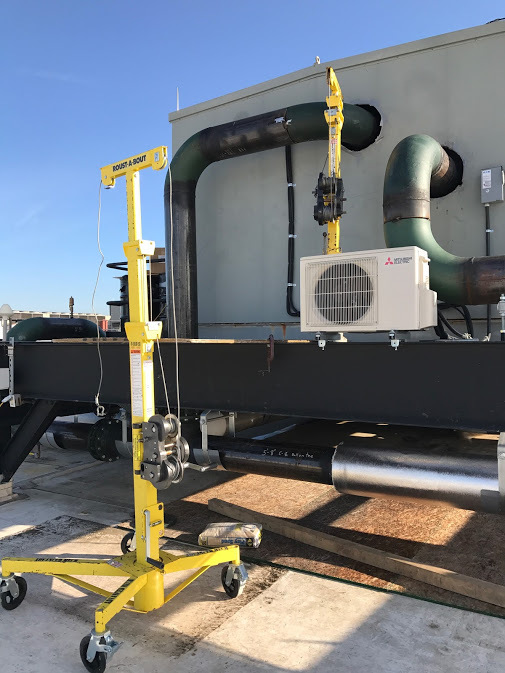 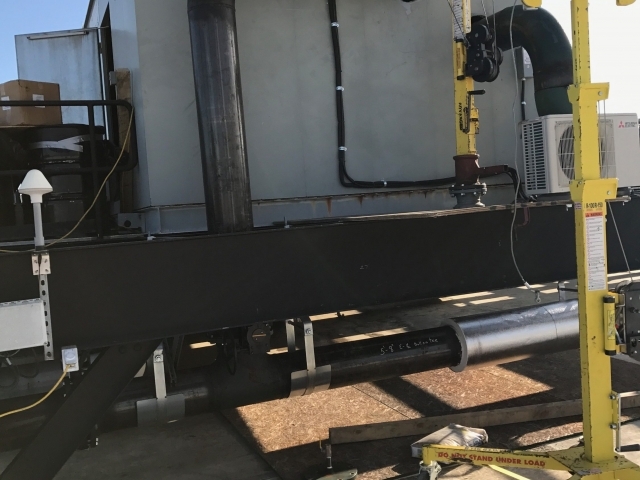 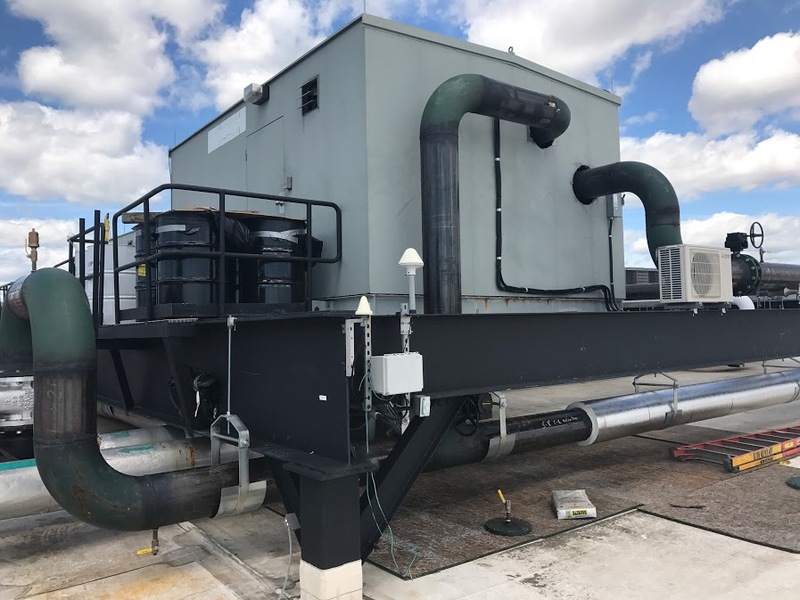 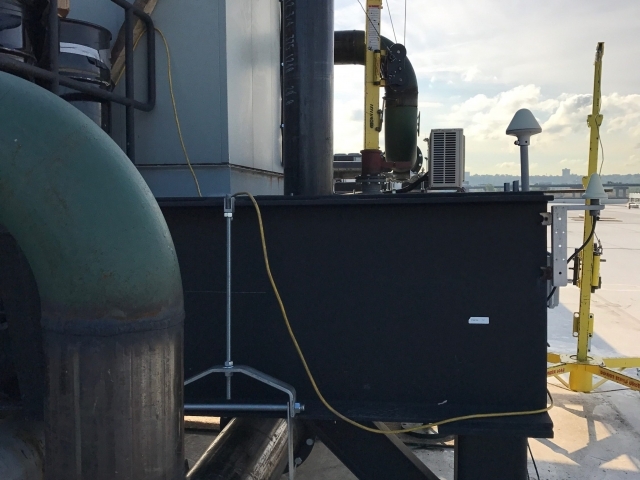 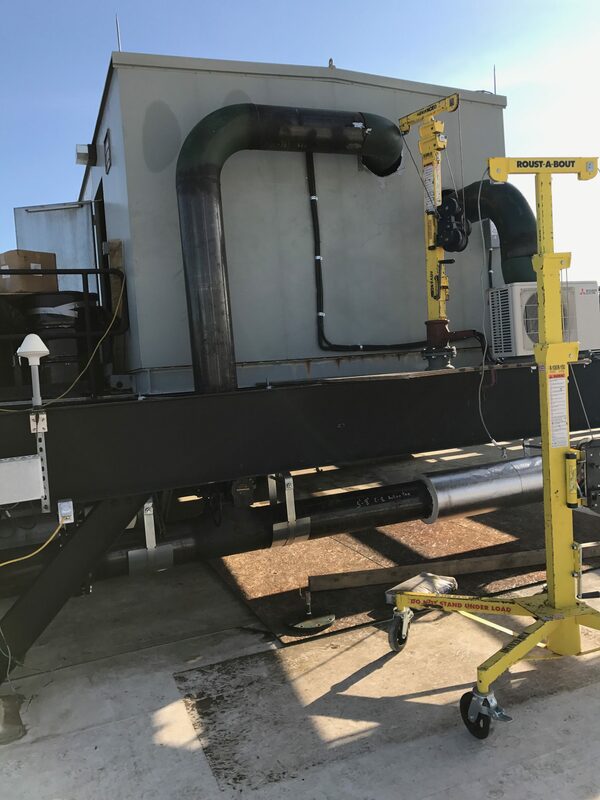 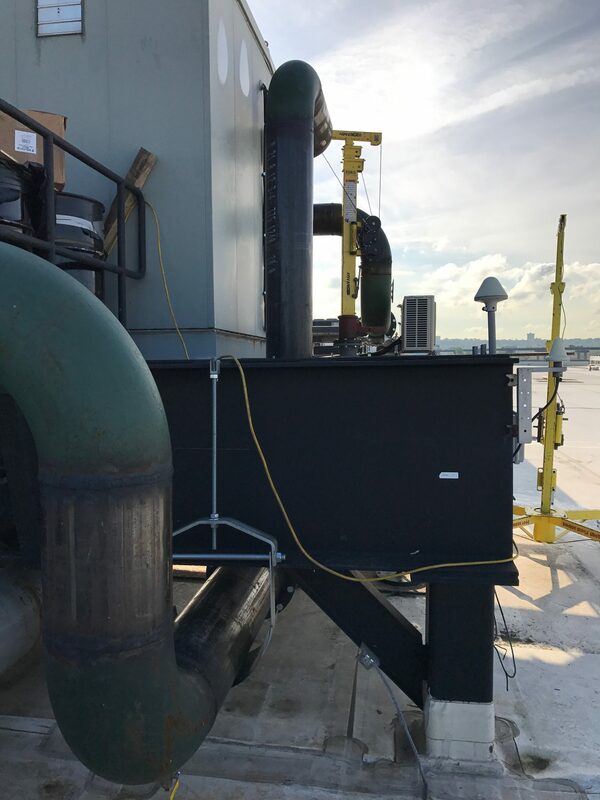 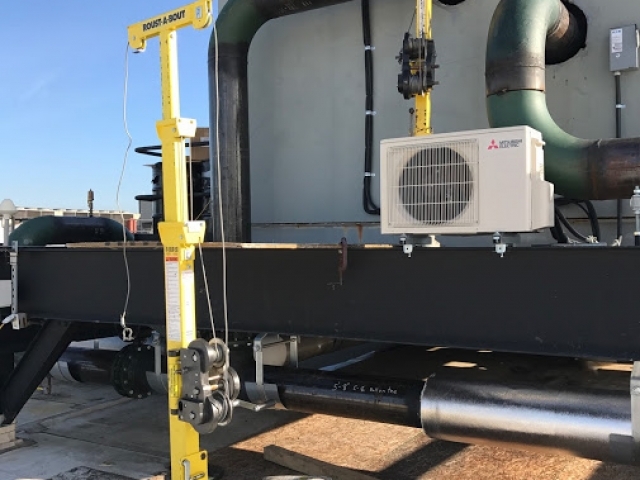 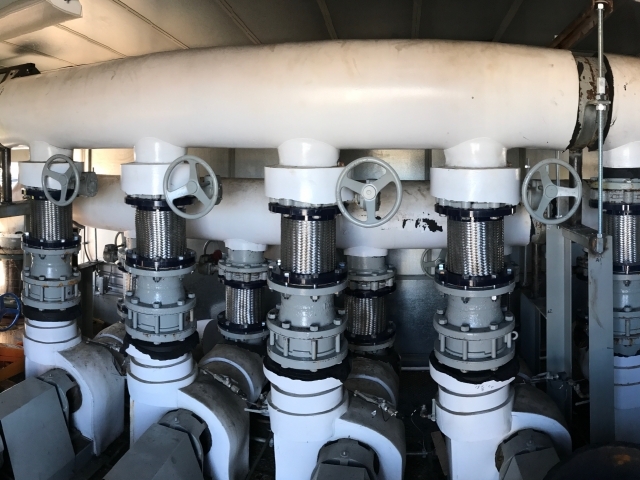 AMC provided new chilled water loop connecting into existing chillers in order to have a redundant piping system in case of failure with the existing pipe. 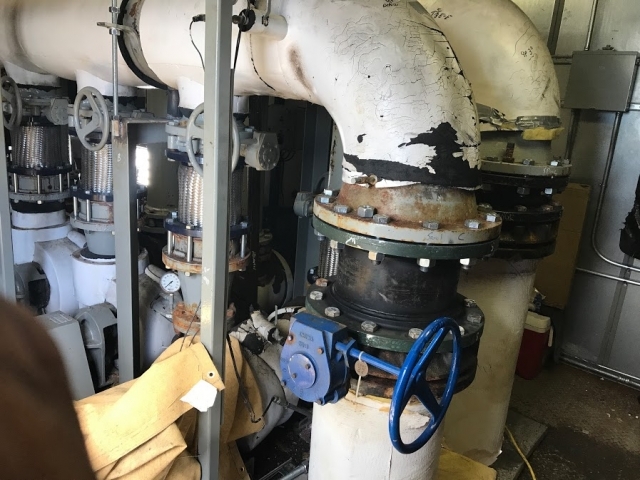 System needed to run on temporary pumps for a period of time while the switchover occurred. 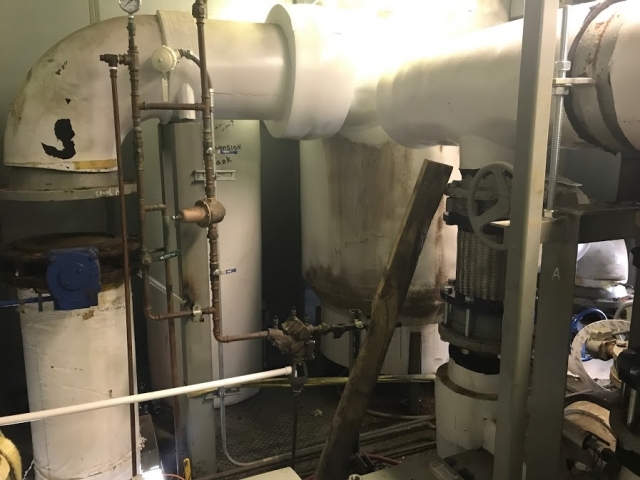 We added roughly 4,500 gallons of volume to the glycol system and thousands of feet of pipe.